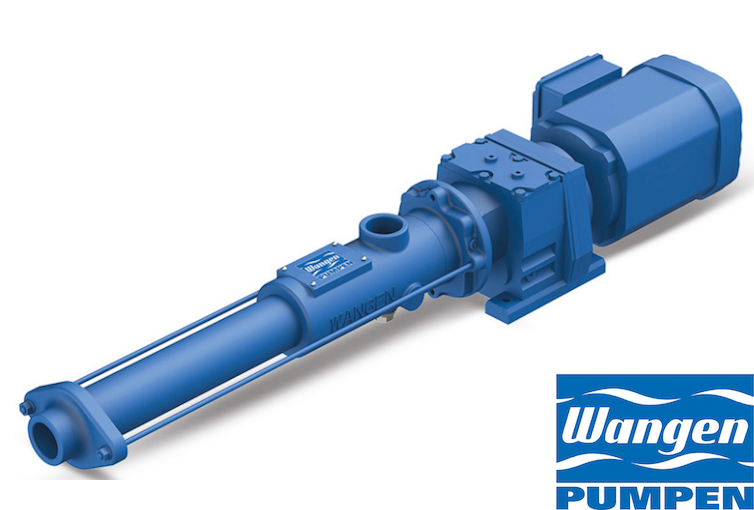 The progressive cavity pump WANGEN KB-S GG is one of the standard product groups of the pump factory. The central advantage of the pump concept lies in the small number of parts within each individual modules. The pump has, in contrast to those of the KL-series, a block housing and is on the Drive built. It reliably conveys media of various viscosities.